Through two games in the Eastern Conference Finals, the entertainment, drama, and controversy have been at a premium. 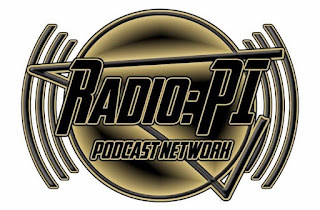 Mike Asti and Nick Case bring you another edition of Radio: PI's Stanley Cup Playoffs post game show. With the Penguins tying up the series, who has momentum as the series shifts to Tampa? Will we ever see Stamkos? Despite depth, do the Pens needs Crosby and Malkin to be at their best to win? Listen in for more asinine radio gold on the Pens Initiative airwaves.